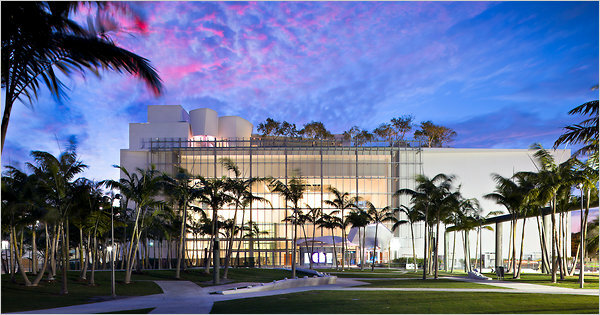 MIAMI BEACH — Can an architect save classical music? That seems to be what Michael Tilson Thomas, the artistic director of the New World Symphony, was counting on when he hired Frank Gehry to design him a new music center. Like others running classical music institutions today, Mr. Thomas is struggling to connect to a younger audience. The 81-year-old Mr. Gehry, who used to baby-sit for Mr. Thomas, 66, when both were living in Los Angeles, built his reputation as an architect with a knack for tapping into the popular imagination. WHAT is the secret of innovation? There are many explanations. “You start with some very bright people, let them hang out with other very bright people and allow their imaginations to roam,” is how Susan Hockfield, the president of the Massachusetts Institute of Technology (MIT), sums it up. But there seems to be an important local factor too. Babbage has been along to an exhibition which has just opened at the MIT museum as part of the celebration of the institute’s 150th anniversary. Staff, students and others were asked to help pick the 150 artefacts that have been included. The idea is that these things illustrate not just some of the breakthroughs MIT has been involved with, but also the character of the institute. Some 700 nominations were made to a website and these were voted on. In 2010, this year’s headlines showcased architectural projects pushing the envelope. Plagued with debate, below are the top five most controversial buildings this year. On top of the list was none other than the Burj Dubai, renamed Burj Khalifa honoring the ruler of Abu Dhabi who spared $11 billion dollars to rescue Dubai from its financial crises. 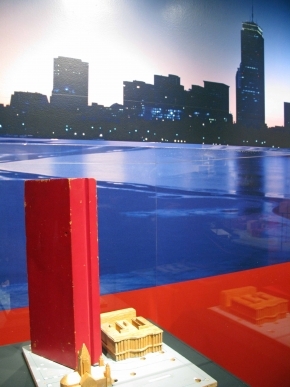 The 2,717 feet tower designed by the Chicago office of Skidmore, Owings, and Merrill (SOM) LLP, were determined to build the world’s tallest, sustainable, mixed use, and free standing structure that ever existed. On the 158th level is the world’s highest mosque, while the world’s highest swimming pool resides on the 76th floor. With barely 900 apartments now owned and only three-quarters of the 37 floors of commercial and office spaces occupied, Dubai still struggles with the rest of the $29 billion tab for the Burj. Nevertheless, what is unfortunate to see was the one-week opening of the observation deck that was forced closed because of liability and safety issues. The Burj Khalifa is still struggling to make a name for itself, while the main architects: Adrian Smith and Gordon Gill who where the designers of the Burj, upon completion, where immediately hired by the Kingdom of Saudi Arabia to design a tower, taller than the Burj Khalifa.